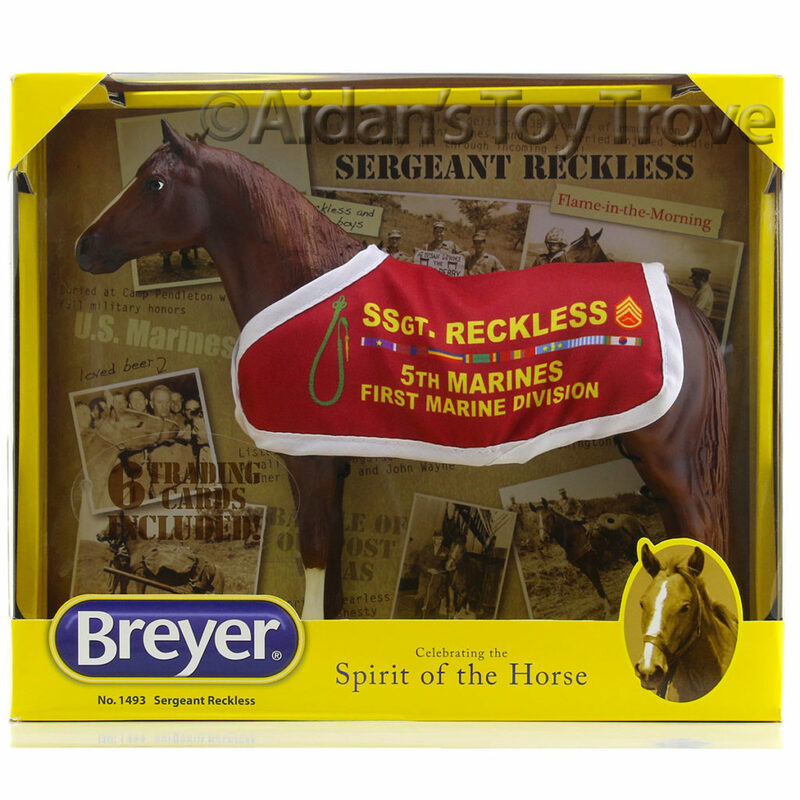 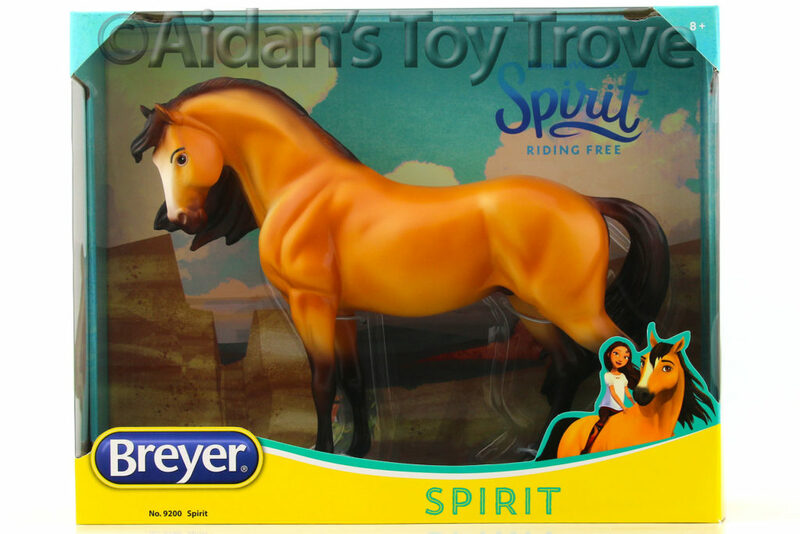 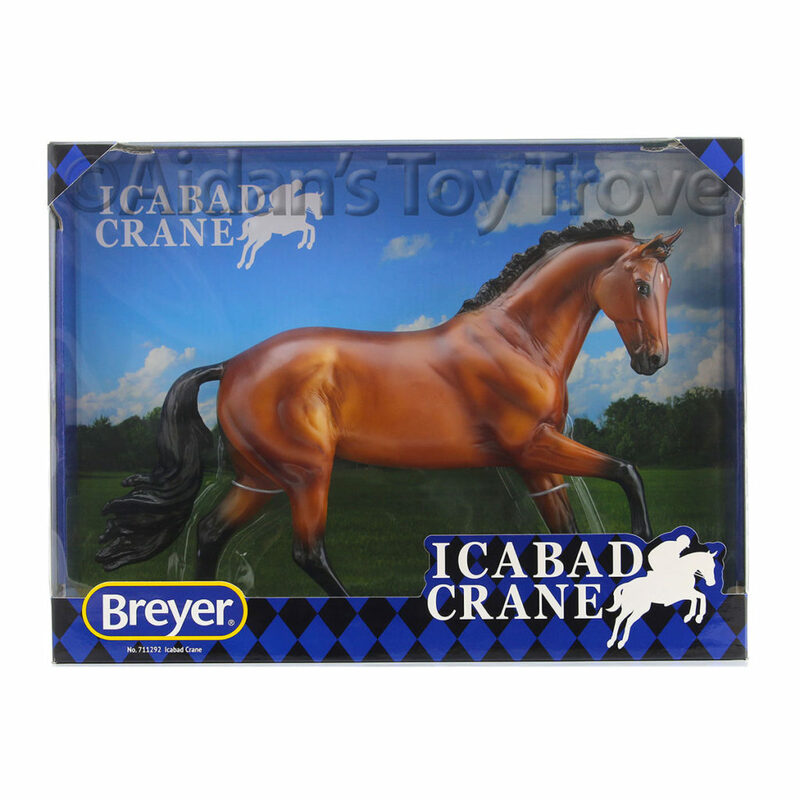 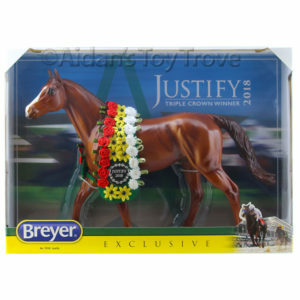 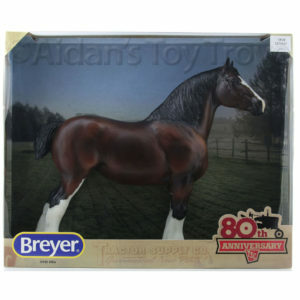 Oh sneaky Breyer isn’t revealing the BreyerFest Auction Lot #16 either. 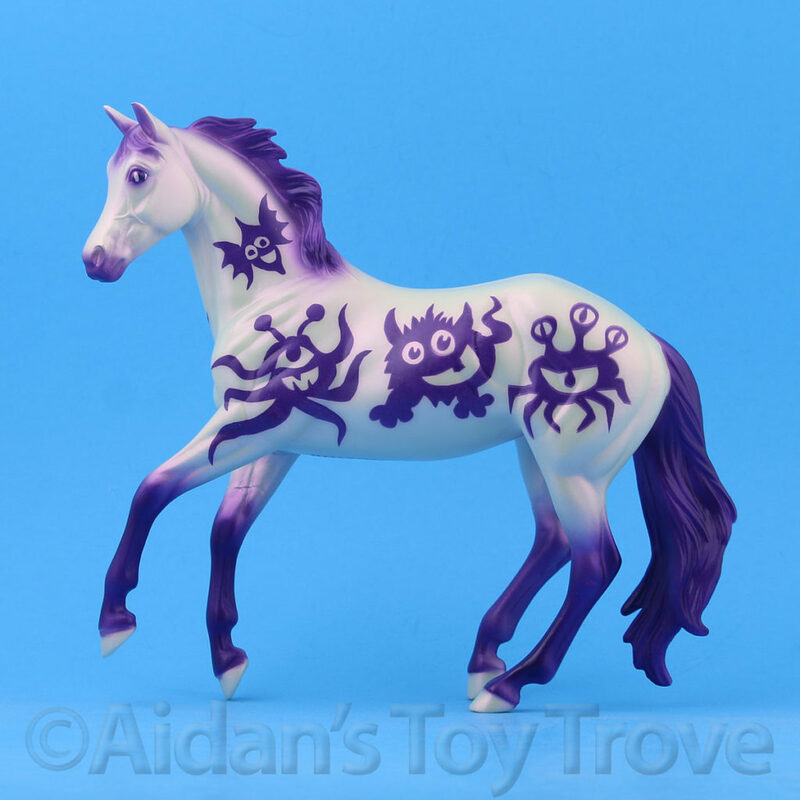 Hmmm, what could it be?! 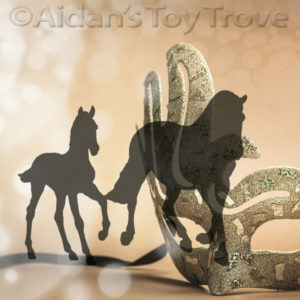 Once again, I made this little mystery photo. 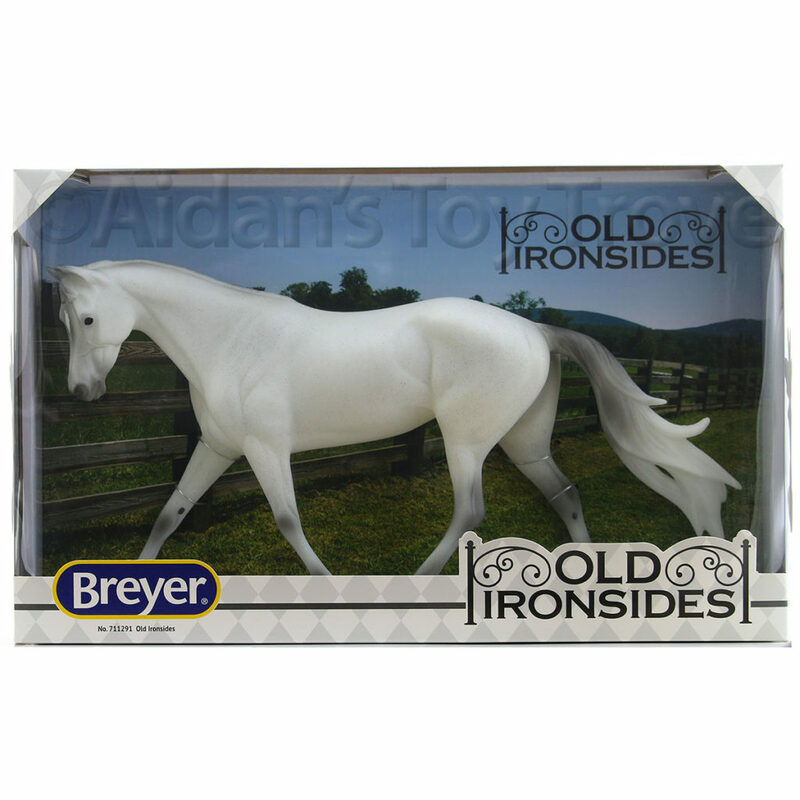 Breyer in no way hinted that this Auction Lot would be the Andalusian Mare and Foal. 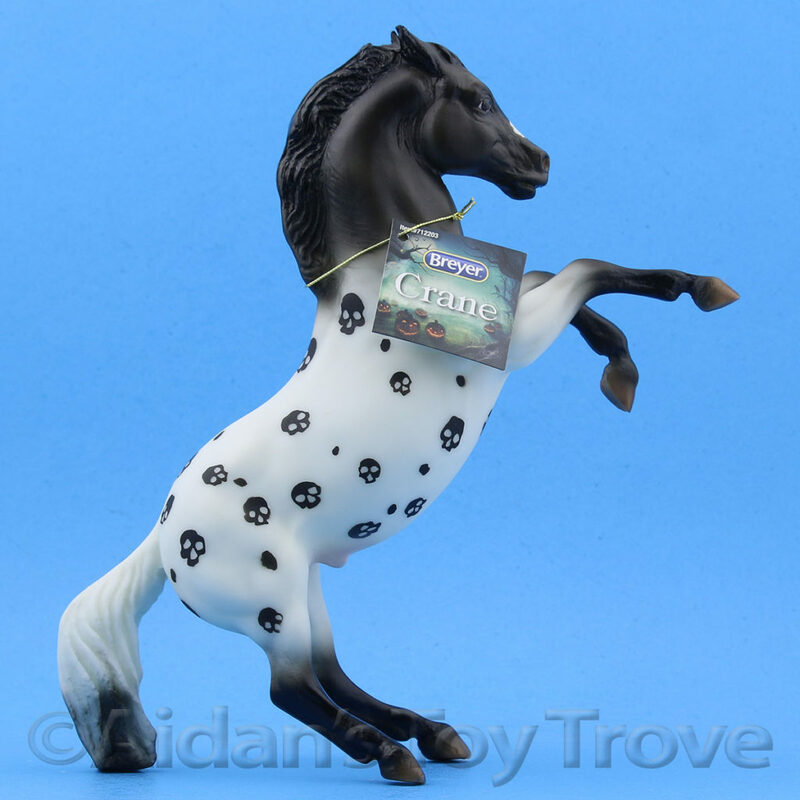 But I certainly wouldn’t object! 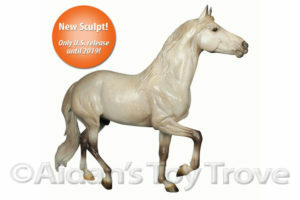 We hope you’ll love Lot #16 as much as we do, but unfortunately you’ll have to wait and see this one at BreyerFest! 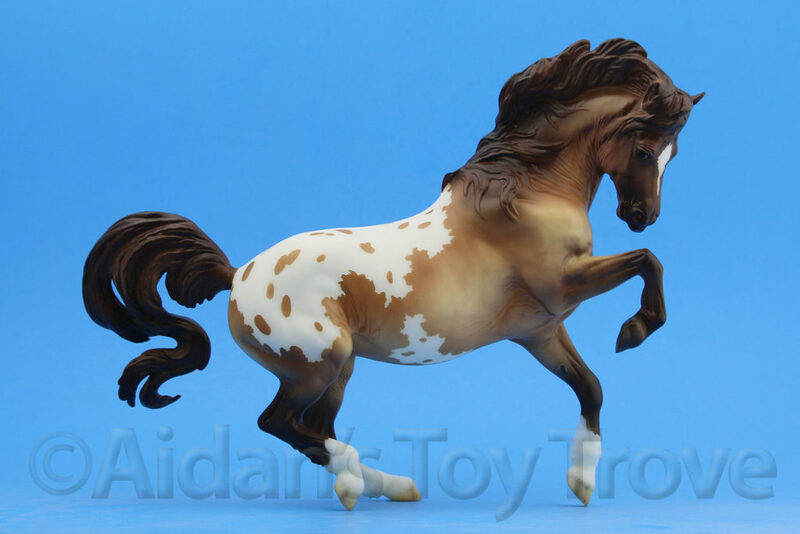 I am down to my very last 2 Mamacita Y Chico Presales. 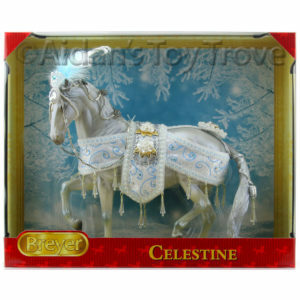 I will not offer any additional presales for this set as I want to make sure that I am able to fill all of my presales. 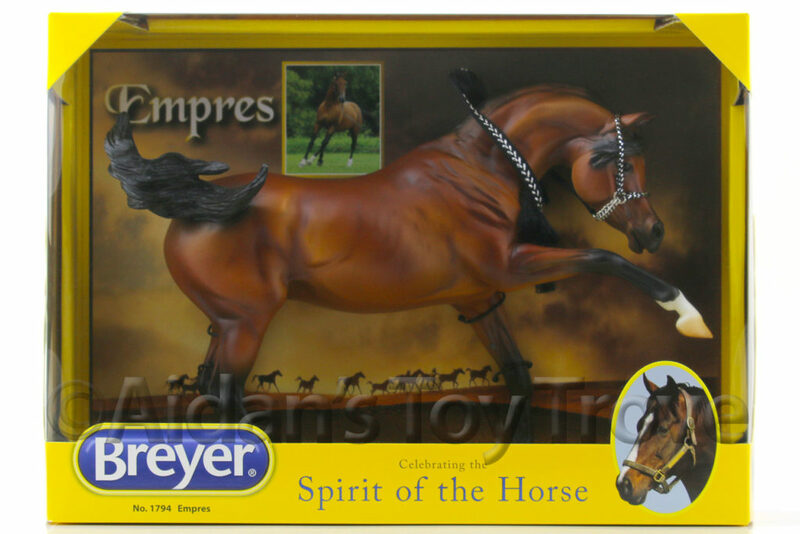 If there are any extras, they will be for sale after BreyerFest. 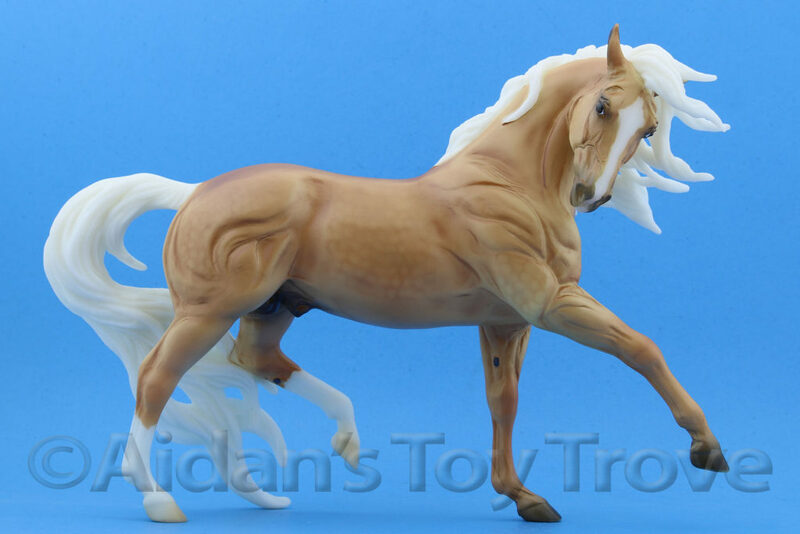 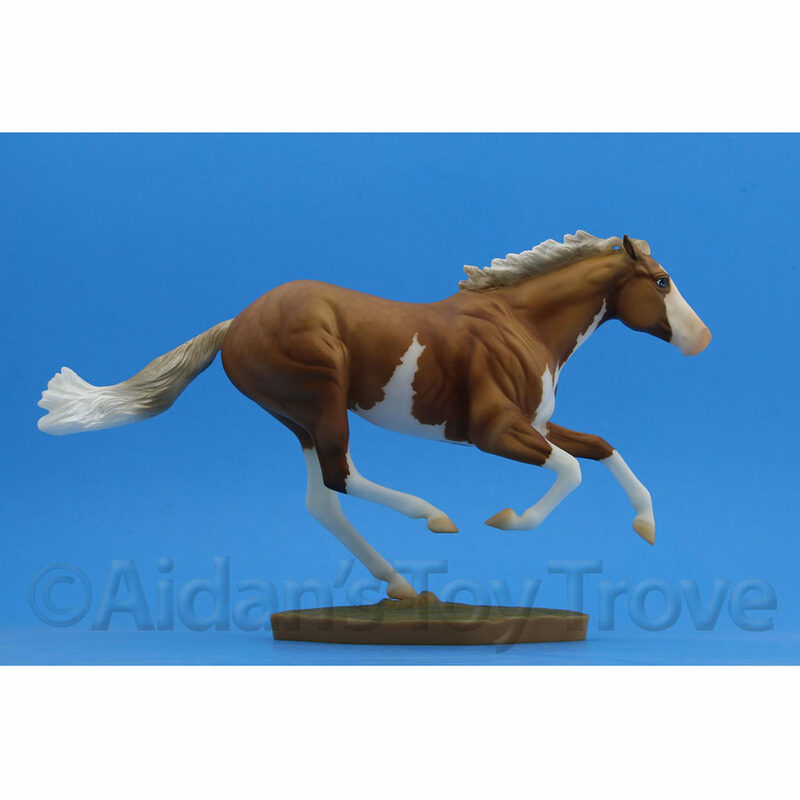 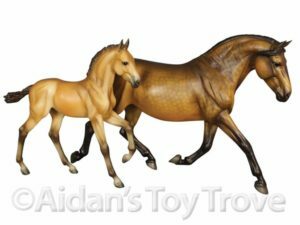 BreyerFest Exclusive Models web page.